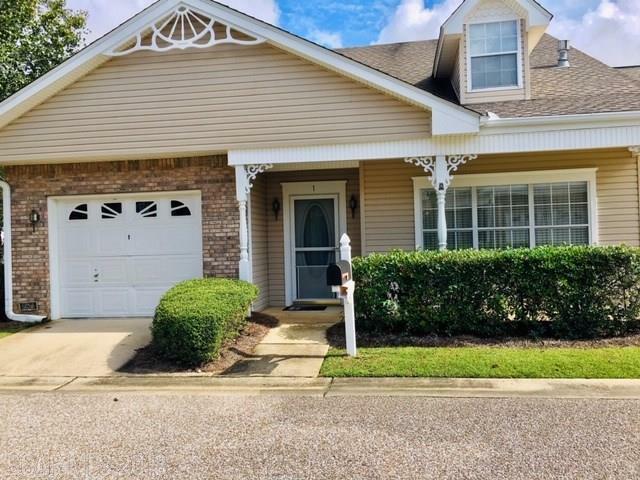 Spacious end unit with granite in kitchen, vaulted ceilings in living/dining room and den in 55+ Homestead Village with unrivaled amenities near downtown Fairhope. Open living/dining area can easily accommodate a full dining suite and features fireplace w/stone surround and built-ins. 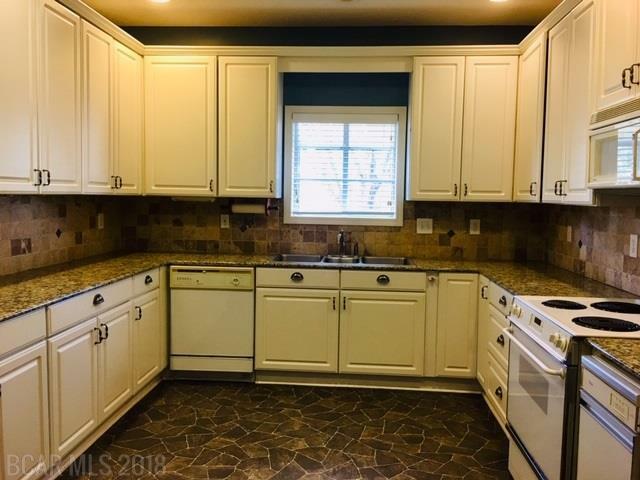 Kitchen has tile backsplash, triple bowl sink and plenty of cabinet space. Tile in both baths, one with a step-in shower with bench, one with a jetted tub. 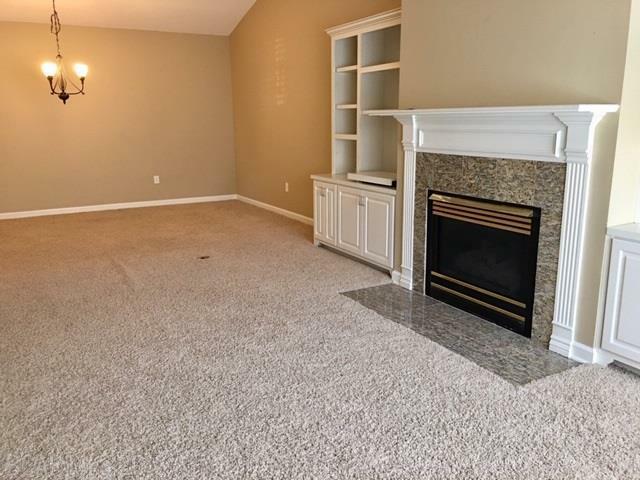 Both bedrooms have walk-in custom closets. Huge sun-filled den has space for crafts or collecting, or could be used as a 3rd bedroom. Office nook also has built-ins. Ceiling fans, blinds and emergency call cords throughout as well as central vac. 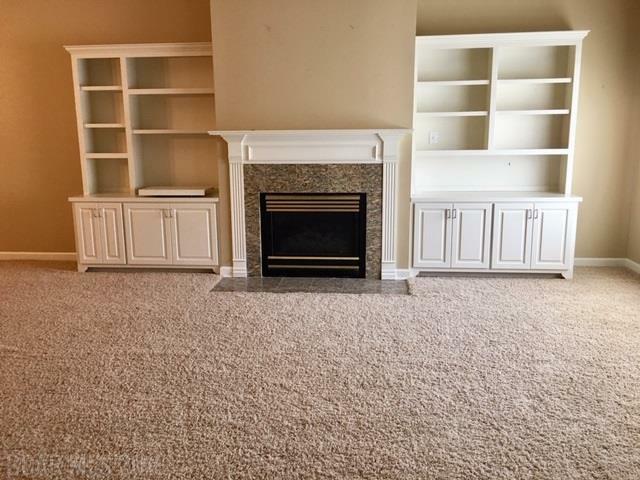 No need to downsize, there's plenty of storage space! Homestead Village services include lawn care, housekeeping, basic cable, wellness center membership, emergency call cords and much, much more. See it today!